Velvet is a kind of fabric that would make everything seem sumptuous and have that regal look because of its softness. Merely looking at it will make you feel how soft it is. When we say “velvet”, it is actually synonymous to the word special. This fabric had been around for a very long time and had been commonly seen in royalties both in their clothing and their homes. I am not really into velvets but there is just something about this fabric that will no doubt upgrade the look of your space merely by using it as a curtain, a throw pillow cover and most commonly, you can see it in furniture. 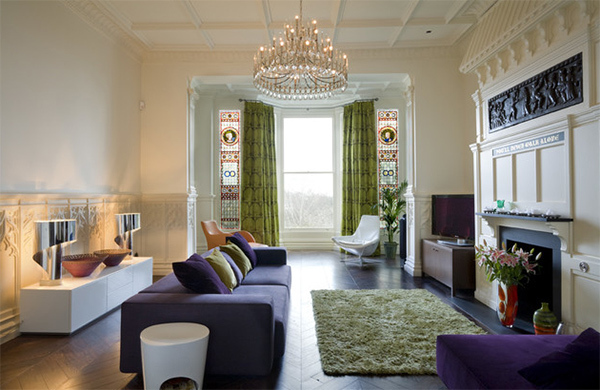 I have collated some living rooms with velvet sofas. For sure, you will feel how special the spaces are after seeing the round-up below. 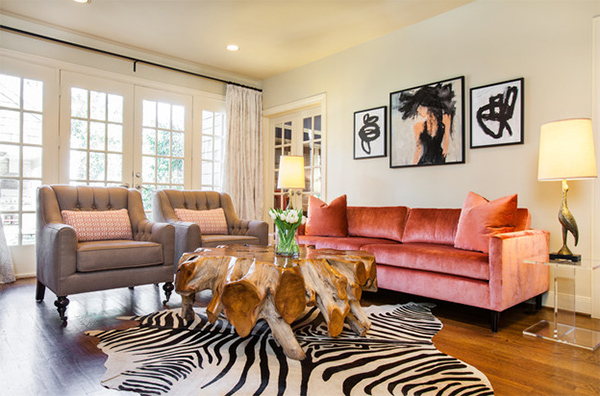 Aside from the lovely zebra printed cowhide and that natural coffee table, the sofa in orange velvet is a sure head turner. 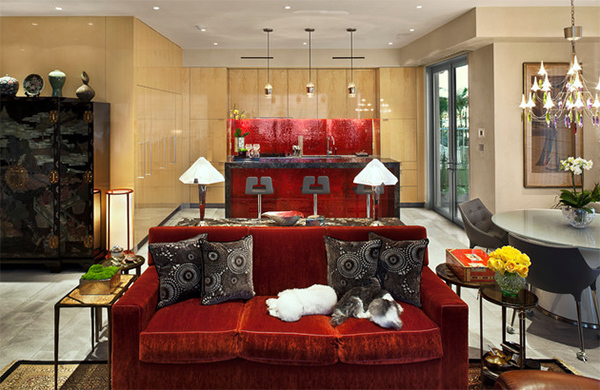 How about a chic modern space like this one with furniture of different colors and black velvet sofa. 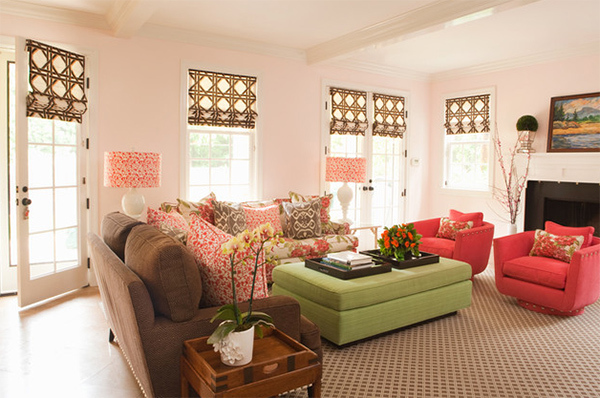 Such a pretty pink sofa with a tufted design and it did gave this living room a lovely twist. A modern living area with dark blue velvet sofa. Why don’t you let your sofa standout by getting one with a unique color from the rest of the items at home. 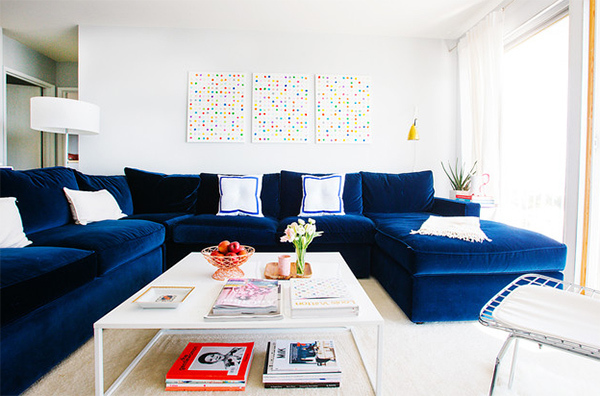 This blue velvet sofa sure popped out in this white living area. 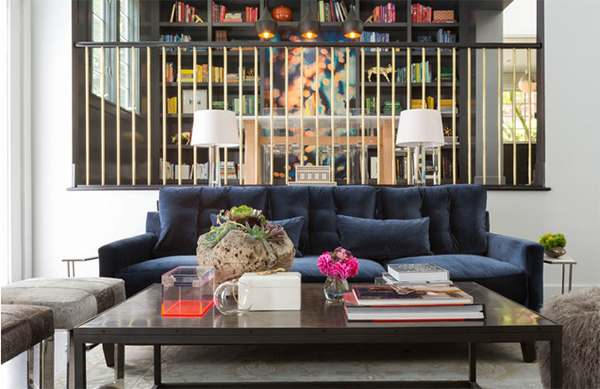 How about a black velvet sofa for a modern luxurious space? I like how warm and calm this living area feels because of its colors. 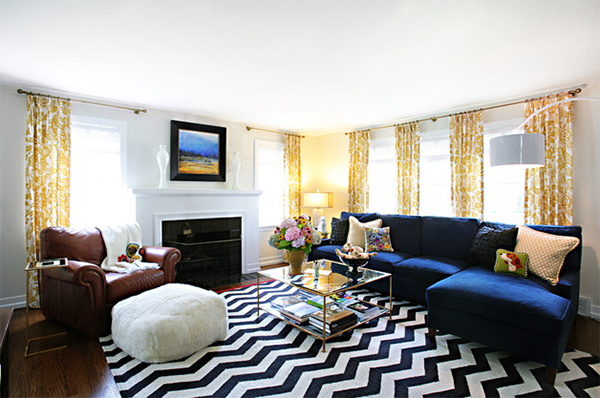 It isn’t just the chevron area rug that is highlighted here but also that blue sofa. 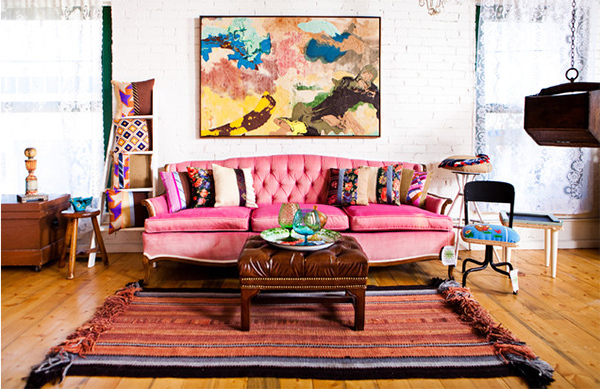 The colors of this living area is gorgeous especially with velvet sofa and loveseats. 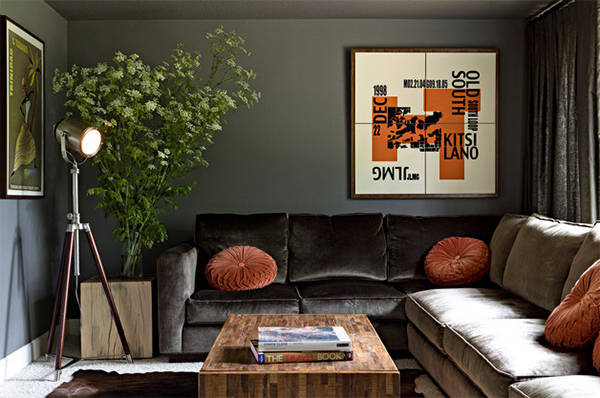 This one has a craftsman feel with a dark green sofa. 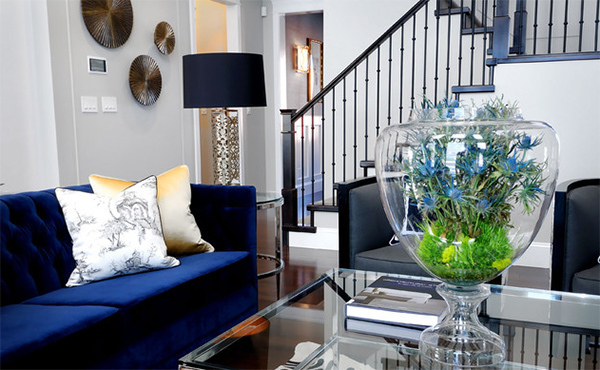 A modern sophisticated space that has pops of blue. 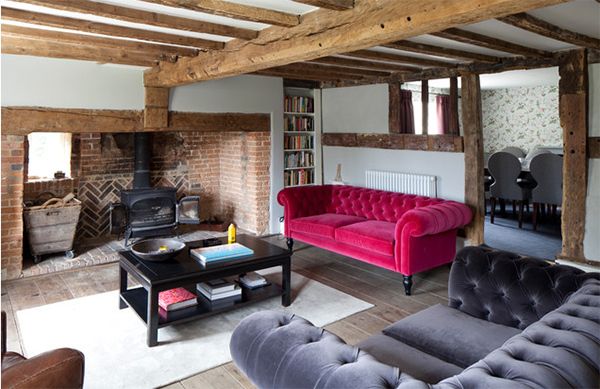 The living area looks even bolder with a red velvet sofa! And it sure is a comfy bed for the cats too! Lol! 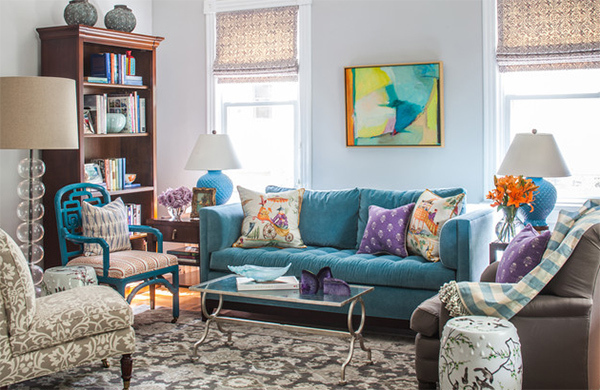 Turquoise sofa and other accents of the same color adds a hint of softness to this living area. Stunning colors are everywhere in this living room with a contrasting gray sofa. This is one has an Asian feel in it and used Earth colors even for the furniture. How about a spacious living area with blue and green? 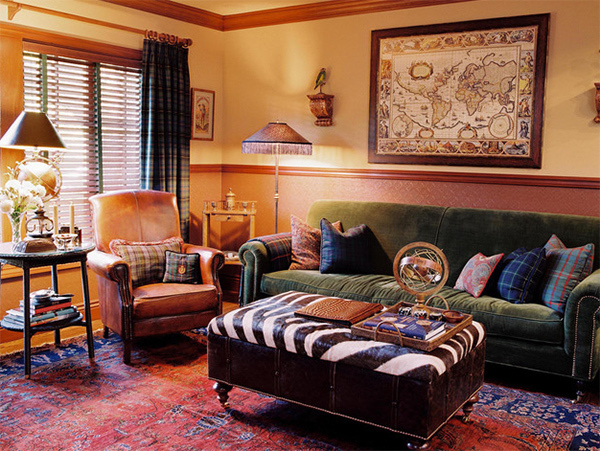 This eclectic living room has a western style for its design including that of the sofa. 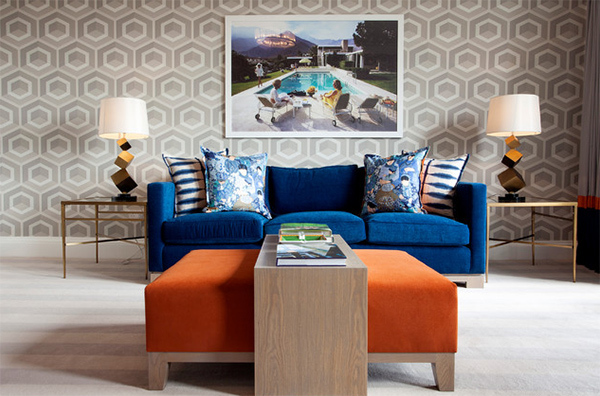 Hexagons on the walls are indeed a pretty backdrop for the blue velvet sofa! 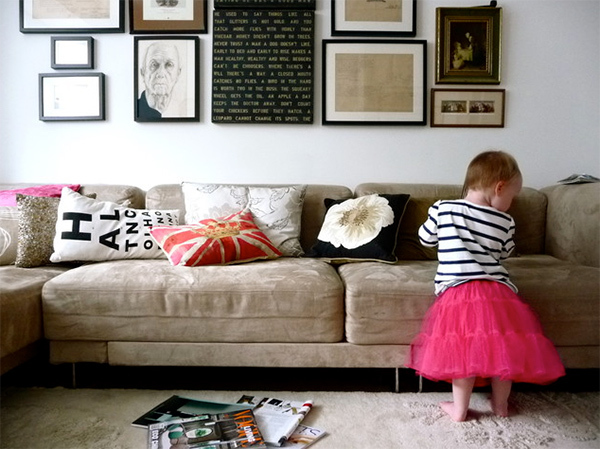 That little girl is such a cutie and she sure wants to feel the softness of that sofa too! Yes, adding a velvet sofa will indeed make your living room appear special no matter how simple it is! 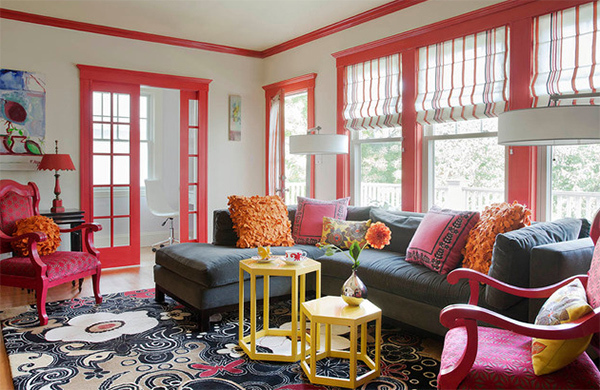 If you are into a more creative design, using velvet sofa will make it appear even more beautiful and inviting. I know you have sensed that from the living areas you have seen above. How about you, do you plan in using velvet for your home too?